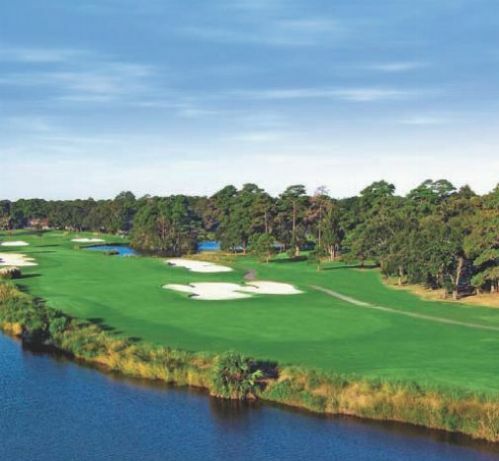 My golf vacation offers Hilton Head golf package specials, custom golf vacations, and golf information for Hilton Head, South Carolina. 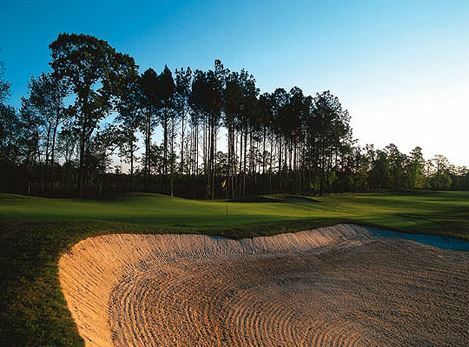 Tennessee golf, Hilton Head golf packages, golf vacations and golf destinations. 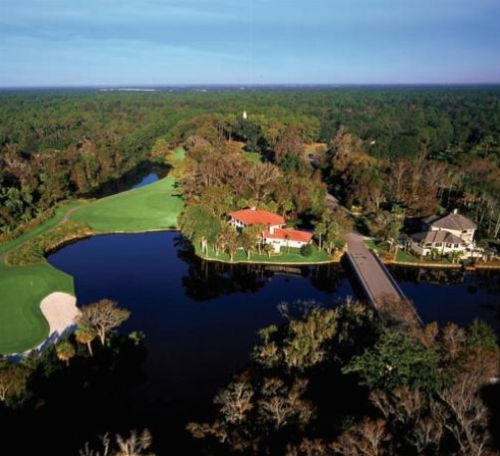 Hilton Head golf provides over 20 championship golf courses. 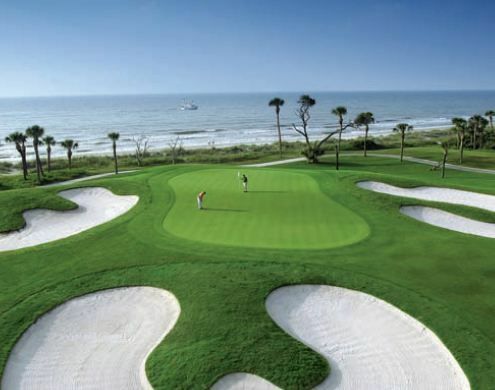 Hilton Head provides Lowcountry golf and boasts golf course designers such as Robert Trent Jones Sr., Pete Dye, and Jack Nicklaus. 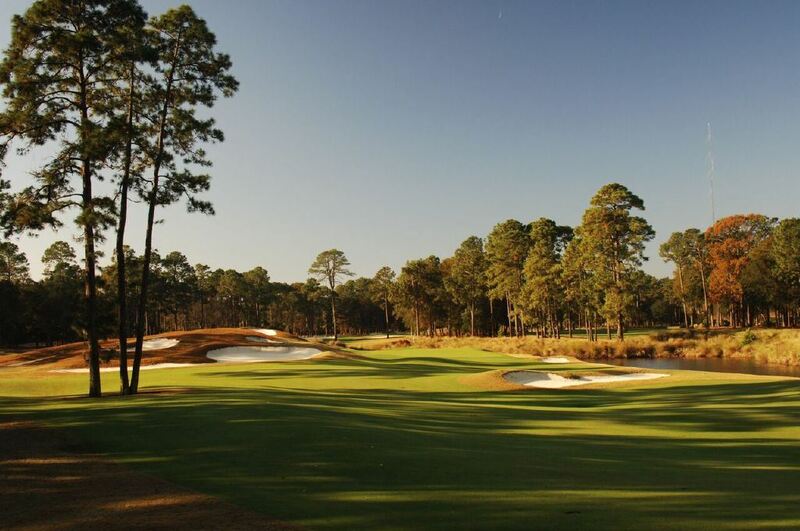 With designer names like these, you know that the golf and experience are going to both be very promising during an amazing South Carolina golf vacation to this can't miss area. 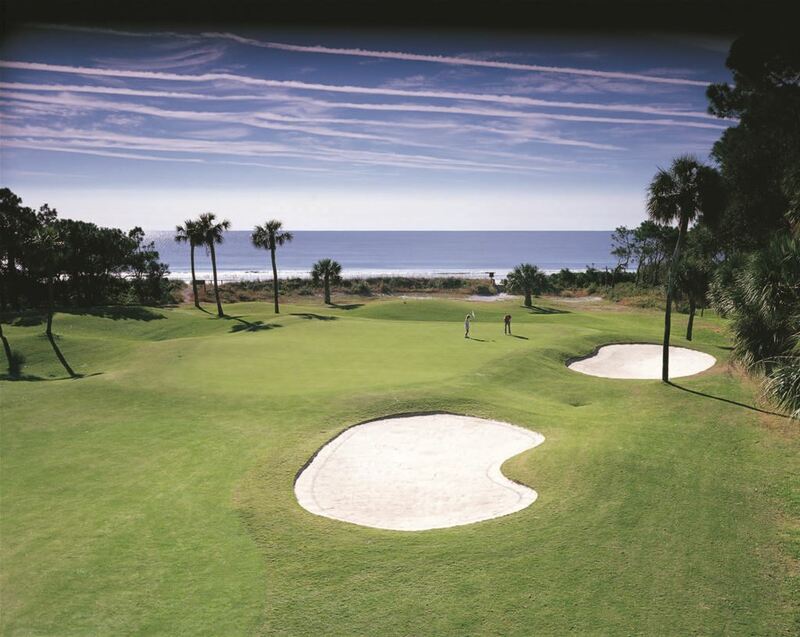 Find Online Rates for Hilton Head Golf Packages by clicking here. 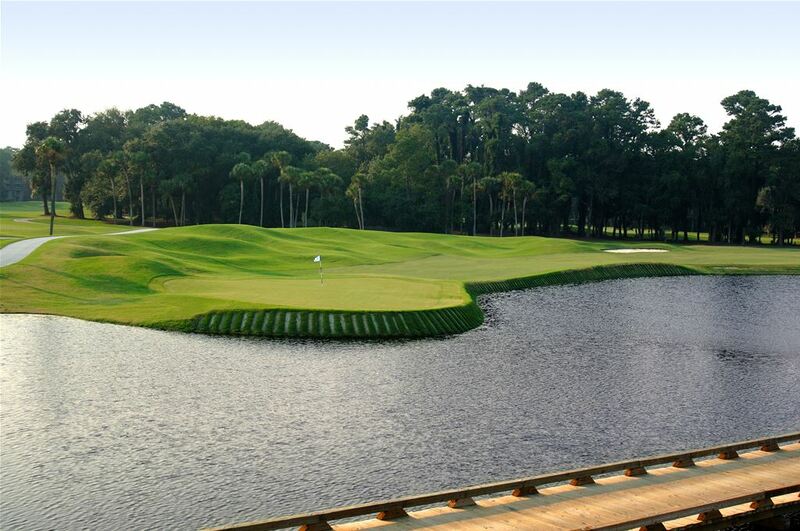 Request a Personalized Hilton Head Golf Quote from our Golf Consultants by clicking here.